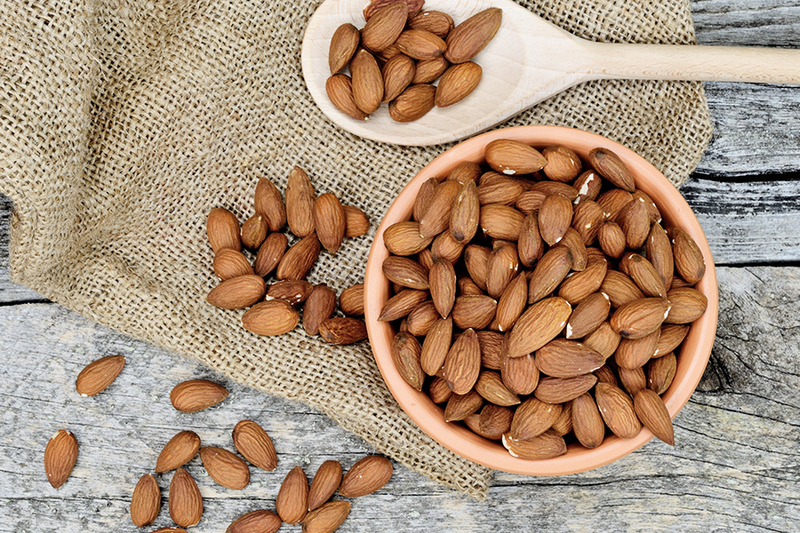 The almond is an edible seed of the almond plant (Prunus Dulcis (Mill. ), which belongs to the Rosacee family, native of southwest Asia. Almond oil is obtained by pressing sweet almond seeds. It is rich in group B vitamins and fundamental minerals, like calcium, phosphorus, potassium, magnesium and iron. It has numerous cosmetic properties; it is soothing, softening, protective. It is useful for moisturising the skin and reducing stretch marks. It is highly eudermic, non-comedogenic and easily absorbed, making it perfect as massage oil.